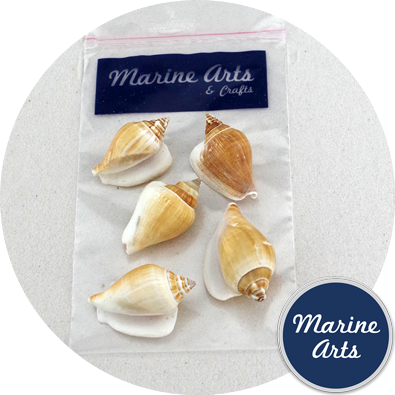 Sold In Multiples of: 12 No. 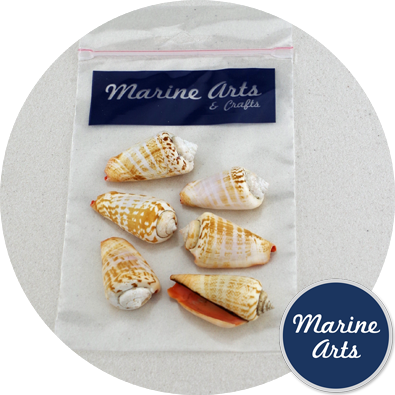 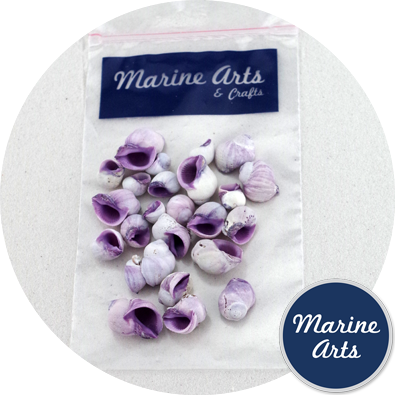 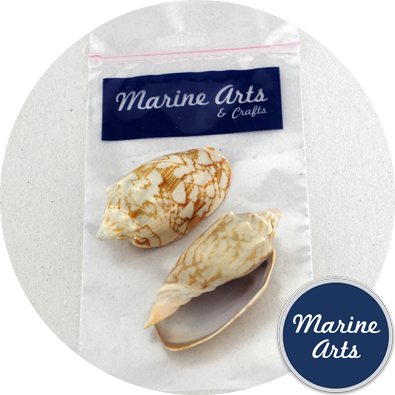 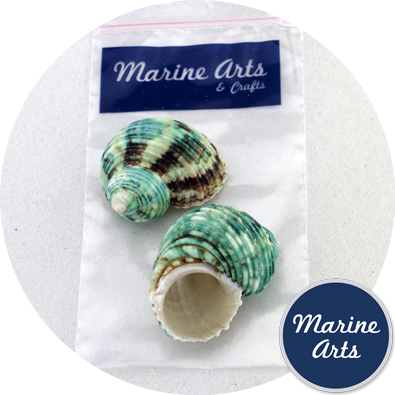 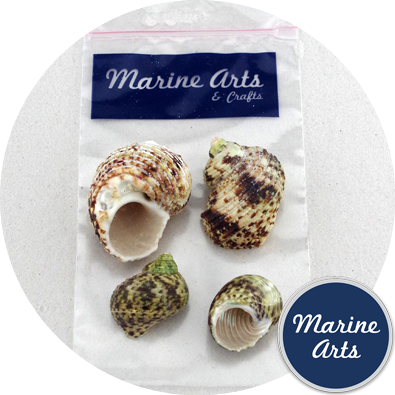 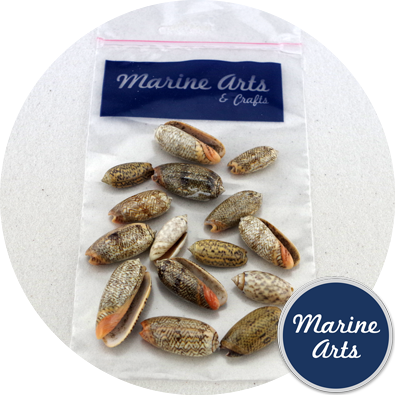 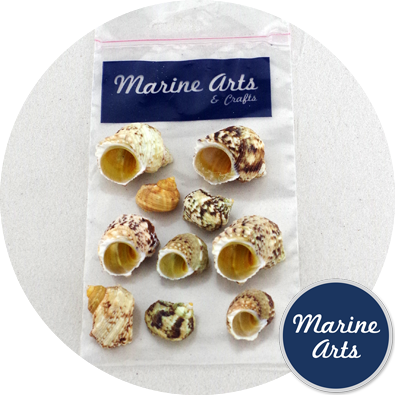 Immediate Product Wrapping: Marine Arts branded clear polythene euro hanger pack. 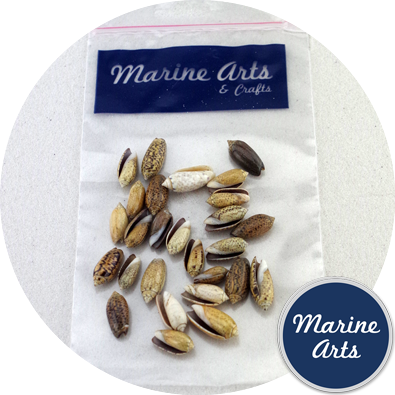 Labeling: Description and bar code to individual packs and outer.